The Swiss bank saw earnings double in the second quarter thanks to its wealth management unit. A weak investment bank means the group is less profitable than rival UBS. 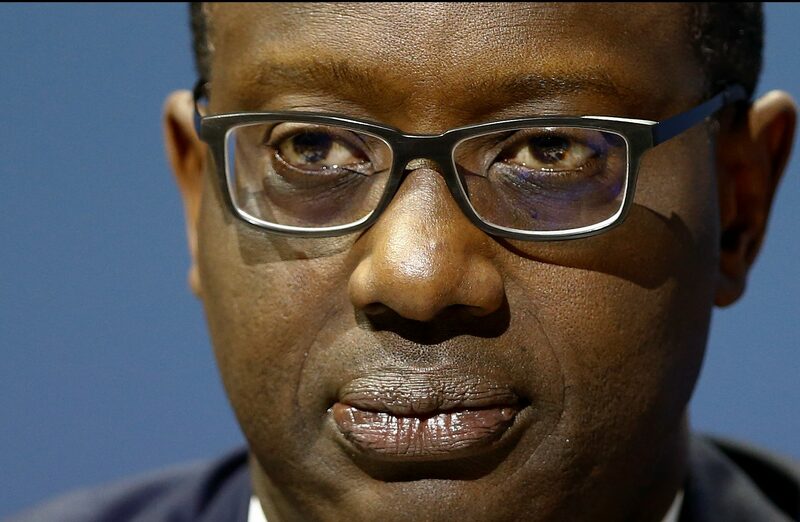 But lower costs should allow boss Tidjane Thiam to achieve his 10 percent return benchmark next year anyway. Credit Suisse on July 31 reported an 81 percent year-on-year rise in second-quarter pre-tax profit to 1.05 billion Swiss francs. Revenue rose by 7 percent year-on-year to 5.59 billion Swiss francs. The lender’s wealth management businesses attracted 23.5 billion Swiss francs in net new client assets during the first half of the year, bringing assets under management to a record 784 billion Swiss francs. Quarterly pre-tax profit at Credit Suisse’s trading division, Global Markets, fell by 42 percent year-on-year to 148 million Swiss francs, on revenue that declined by 6 percent compared with the same period last year. The Zurich-based bank’s common equity Tier 1 capital ratio, assuming full implementation of Basel rules, was 12.8 percent, compared to 12.9 percent three months earlier. On the same basis its leverage ratio was 3.9 percent compared to 3.8 percent at the end of the first quarter. The bank made an annualised return on tangible equity of 6.9 percent, compared to 3.4 percent in the comparable quarter of 2017. That rose to 7.2 percent for the first six months of the year. Credit Suisse shares rose 1.3 percent to 15.99 Swiss francs by 0745 GMT on July 31.